About UsOur Mission To collaborate with indigenous communities and socially responsible entities to create a positive lasting environment which supports human development and a healthy future. 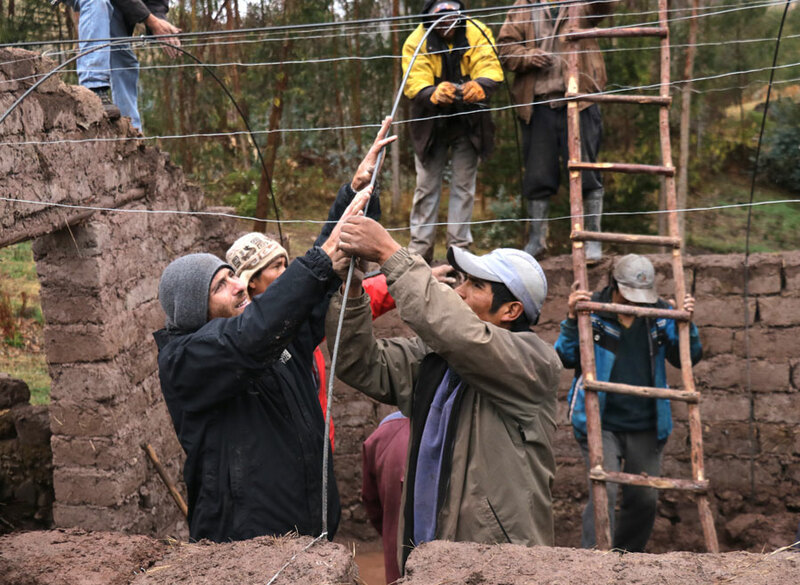 A space where students and Andean communities collaborate and learn from each other. 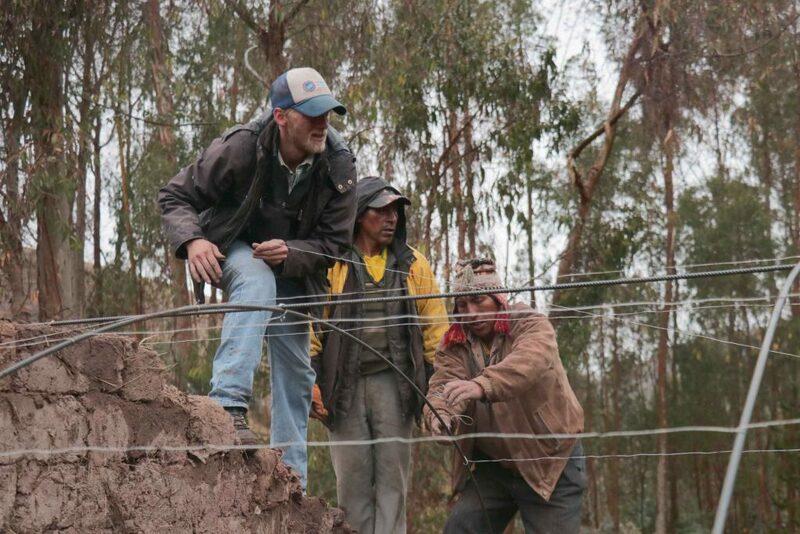 Andean farmers are sustainable and resilient. 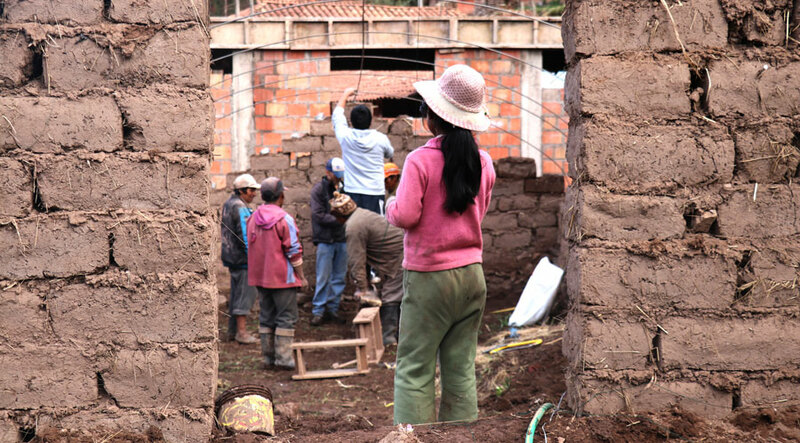 The solution to poverty in the Andes is woven in the fabric of these communities. 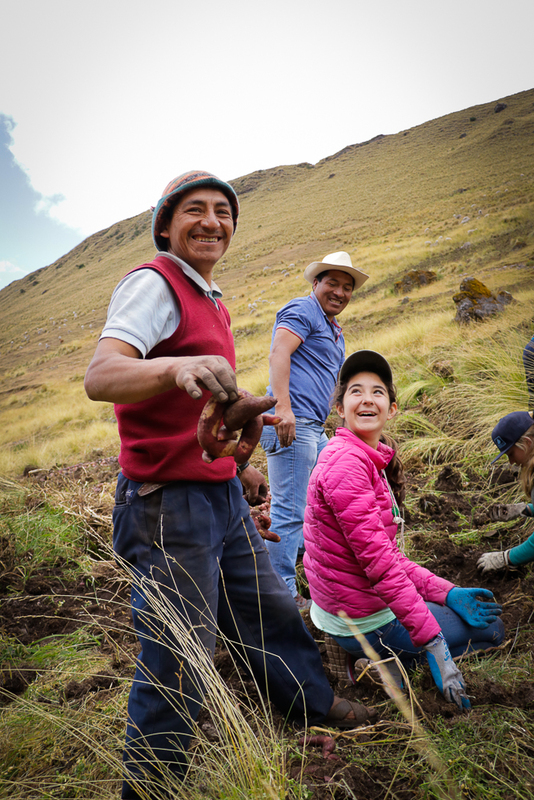 The Andean Alliance for Sustainable Development is not your typical non-profit organization because we believe that these communities are more capable of eliminating their poverty than any development expert. The Center harnesses collective intelligence from all over the world to support community led development here in Peru. Academics from every continent have taken part in research or learning programs. Farmers from Peru share and teach about sustainability and benefit from research being carried out by the Center. A sustainable model to promote learning and empowerment to indigenous communities and innovative students. To effectively create collaboration between indigenous communities and innovative students we had to reinvent the status quo of study abroad and community development. We have. Welcome to the Center. We support farming communities through projects like school gardens and family greenhouses. The EcoHuella Farm at the Center is a central location where we facilitate a variety of workshops and events for farmers and their families. At the Center we facilitate high-level research carried out by graduate and undergraduate teams. 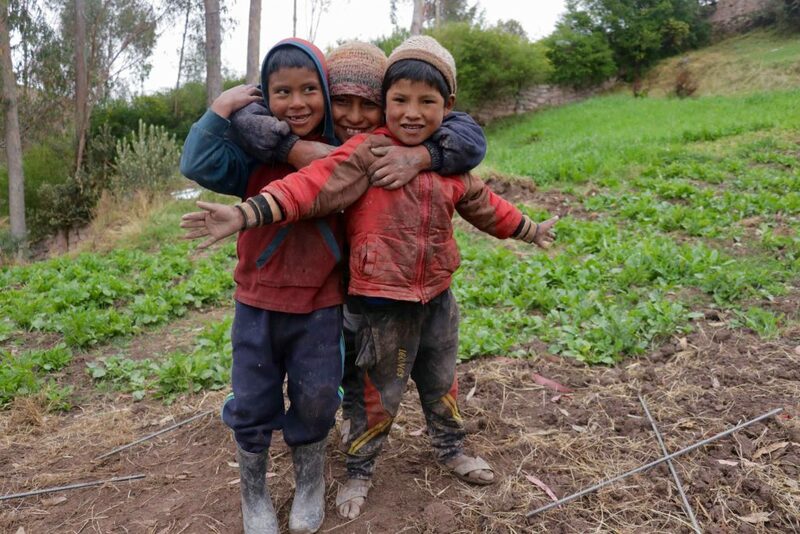 Our most recent project is helping the Peruvian national government support school garden programs in rural areas. An experiential learning program to introduce visitors to the realities and beauty of Andean communities. Students and families from around the world join the Center and indigenous communities to share, learn, and grow. Driven by locals, supported by students. We’ve created a center built on a social enterprise model that delivers an impactful experiential curriculum to students and academia. Academia provides valuable research and deliverables that help support local development. Revenue from these programs is used to deliver agricultural extension to farming communities. Both actors work hand in hand. Communities believe that their kids do better in school when they have a healthy diet, the AASD helps communities implement school garden projects to incorporate fresh vegetables in school lunches and help kids stay engaged and proud of their agricultural heritage. We help communities implement family greenhouse projects. 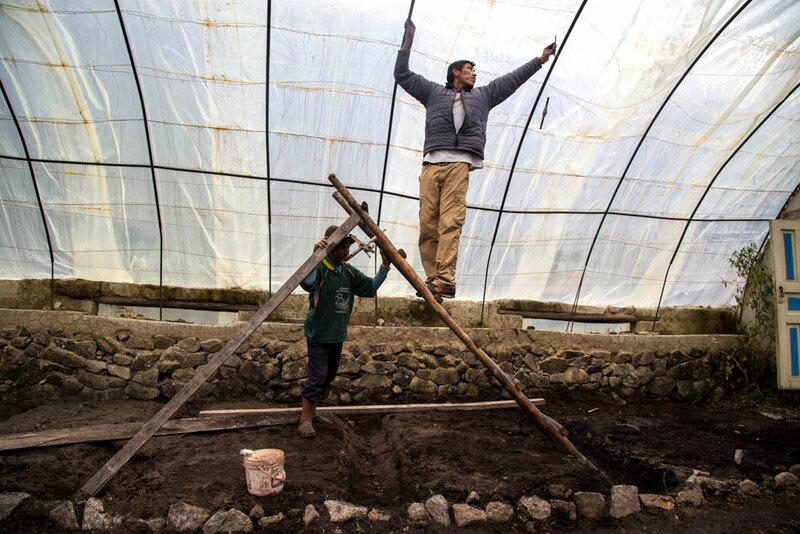 Rustic greenhouses allow families to grow a wide range of vegetables in cold climate Andean regions. A small investment by the families and AASD has huge returns in increased vitamin and nutrient consumption. Provides a beautiful setting where we offer communities a variety of workshops and resources for local farmers. The collaborative methodology is based on traditional forms of knowledge transfer found in local farming communities. 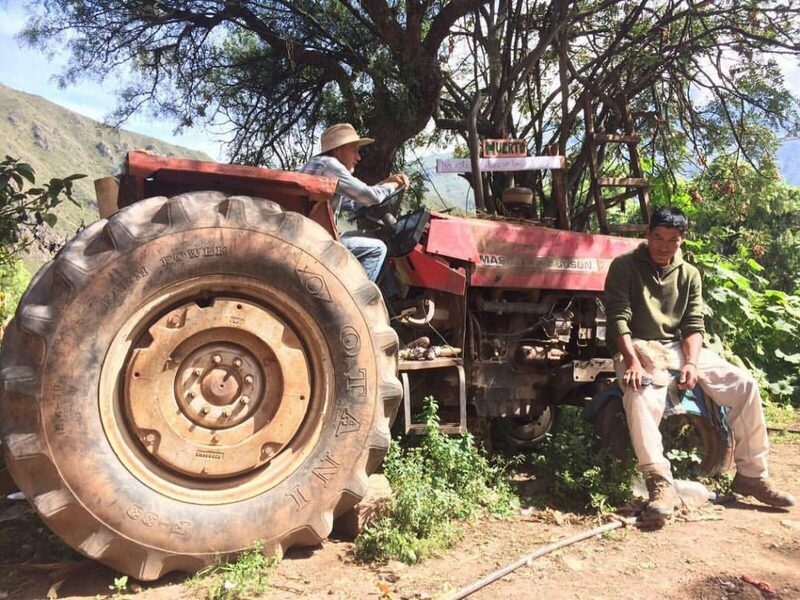 The farm is the foundation of our community projects geared to supporting farming communities. 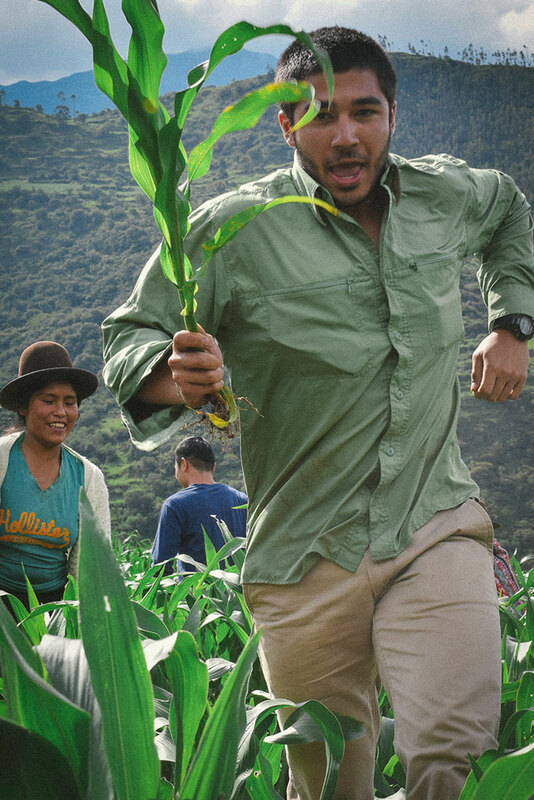 Growing the pride and capacity of Peruvian farmers. 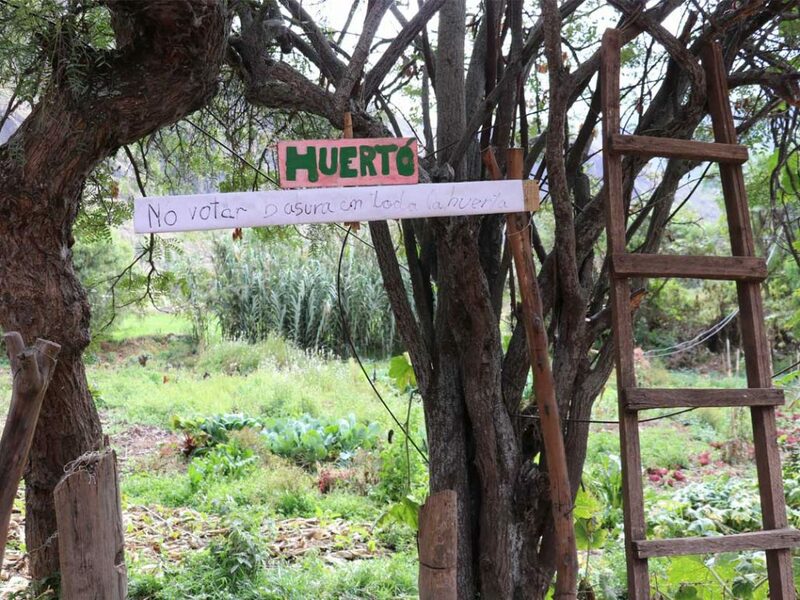 Western style agricultural extension has failed campesino communities. Rather than the top-down, teacher-students model promoted by many development actors, the Nina Farm is founded on a system of shared work and conversation focused on the experiences and knowledge of local farmers. 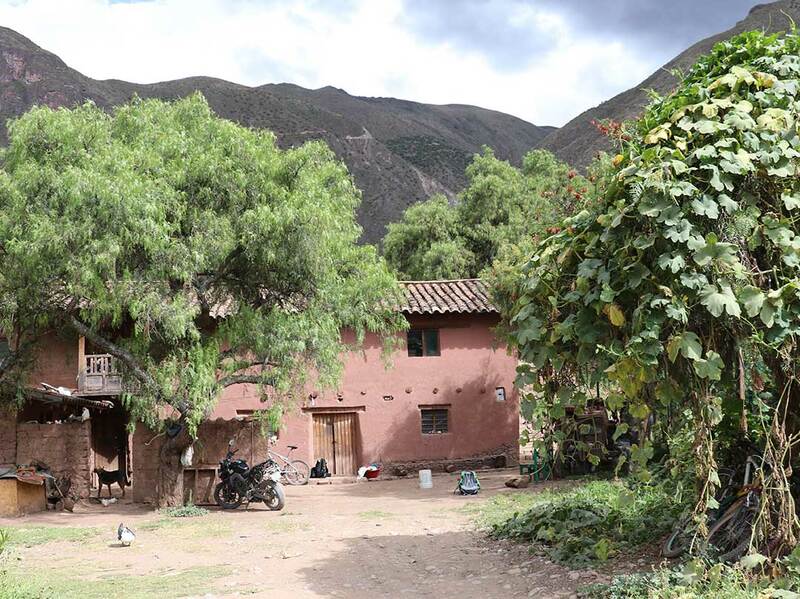 Locally created and run, the farm provides agricultural extension classes and workshops in a manner that aligns with customary methods of education found in Andean Communities. Yesica, Julio, and Yanet Nina are three siblings raised in the campesino community of Sacclio. The three siblings have all studied sustainable agriculture abroad under world renowned agronomists. This education, combined with deep appreciation for their heritage, has allowed them to critically design and implement agriculture services to indigenous communities that align with local customs. The communities themselves are the most powerful actors in local development. Our Experiential Learning programs are driven by this idea. We facilitate a variety of programs, from service learning programs geared towards experiencing farming communities, to higher education research programs that support local development projects. This three week long program is for University students who want to take advantage of their January term and apply their coursework in the field. It is a well balanced practicum where students are able to interact with local community members, explore Andean culture, and learn about the intricacies of how a grassroots organization functions. It is also a perfect segue into our Summer Field Research program. In this program University students become full representatives of the AASD. Over the course of two months our participants help us explore local community dynamics by implementing innovative qualitative research methodologies. It is a challenging and transformational program that always provides students with a unique experience to put on their resume and take back to their classroom. This is for students of all ages who are typically looking for their first international adventure. In this program the AASD partners with neighboring indigenous communities to facilitate activities and discussions that explore the complexities of culture, service and development. Students will be slightly pushed outside of their comfort zone, yet can expect to return home with a new perspective of what it means to be a global citizen. 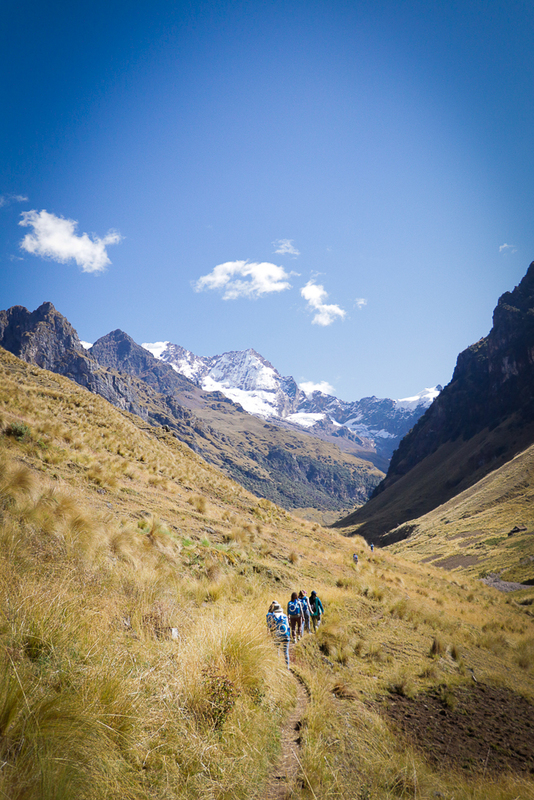 Are you an educator or group leader looking to design an experiential program in Peru? Let us help. 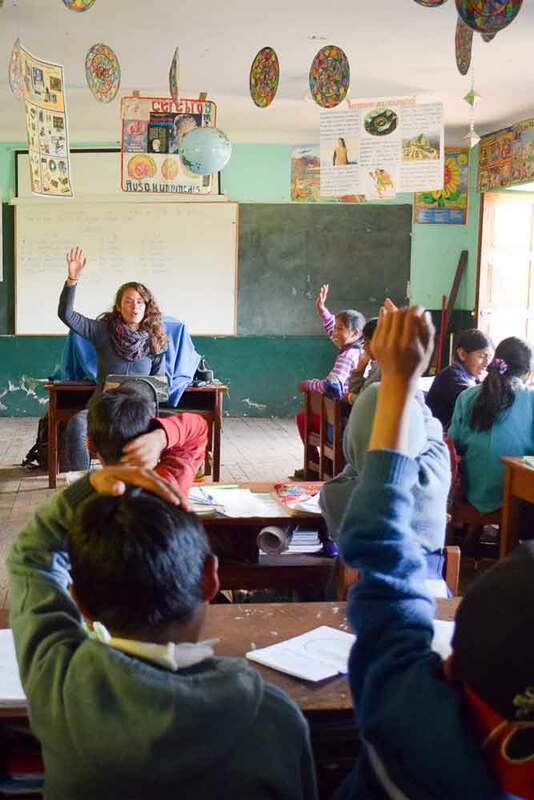 Our long standing connections in Peru allow us to design profound learning experiences for all ages and interests. Program topics range from gender dynamics in the Andes to farming history of the Incas and everything in between. We are critical of the conventional top-down funding model and for this reason we have developed a social enterprise component that provides the organization with over 80% of it’s annual budget. Our Experiential Learning program is designed to fund community projects while producing critical, globally minded students who benefit from working in solidarity with indigenous communities. 100% of your donation goes directly to projects. A small donation from you can make a big difference in someone’s life. Give today and be happy to support amazing farmers and a sustainable organization. Looking for a transformative experience in the Andes mountains of Peru? Whether you are just out of high school or starting a PhD we have an educational experience that will change you for the better. If you are looking for an amazing experience for your students or youth group look no further. Our platform allows you to select the type of experience you want for your group and makes it easy.